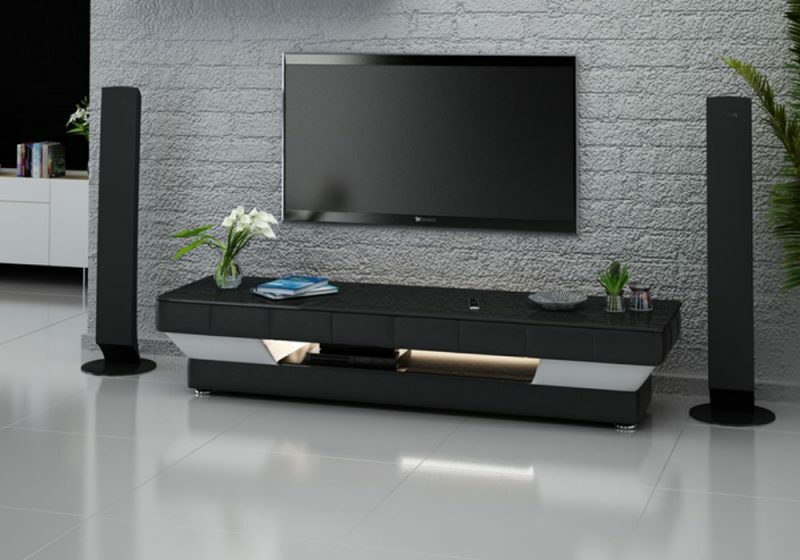 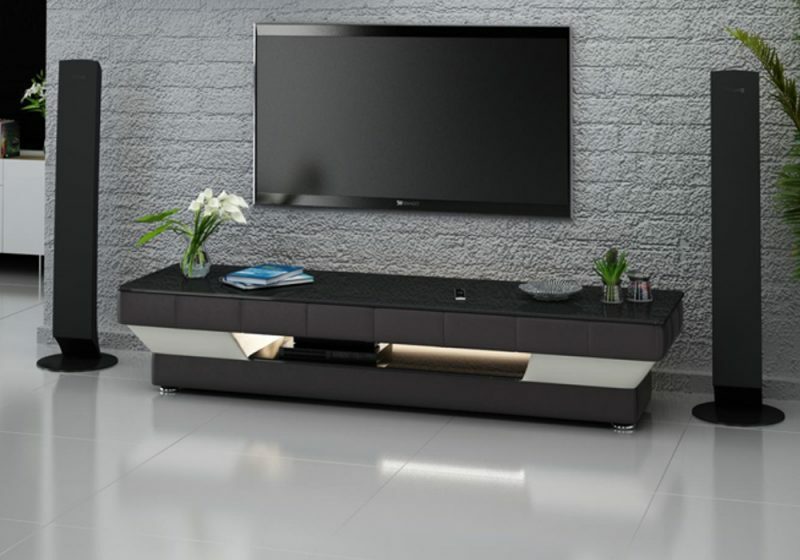 This unique TV unit is sophisticated and classy and will complement most modern and contemporary spaces. Not the colour you are looking for? 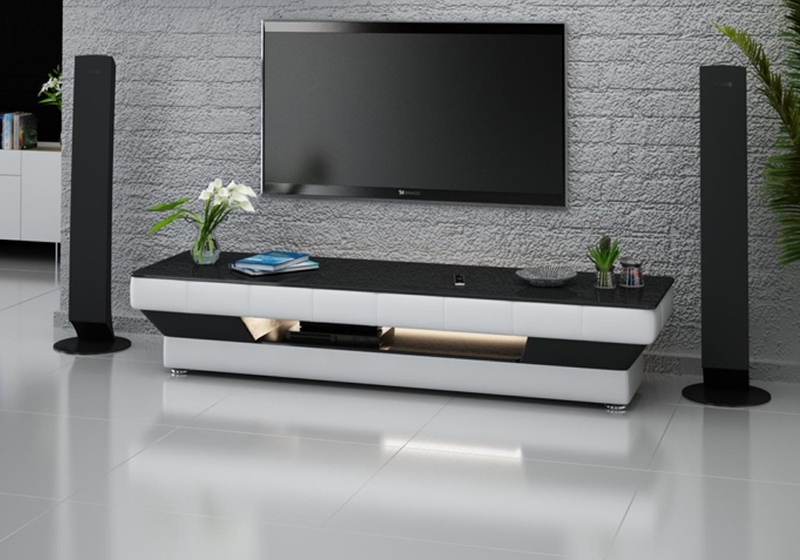 No need to worry, we can custom make this coffee table in line with your unique needs and wants.